Cersaie is just behind the corner and this year we’re going to showcase our new solutions for surfaces, from Vetrite to mosaic patterns, to the new Electric Marble collection. 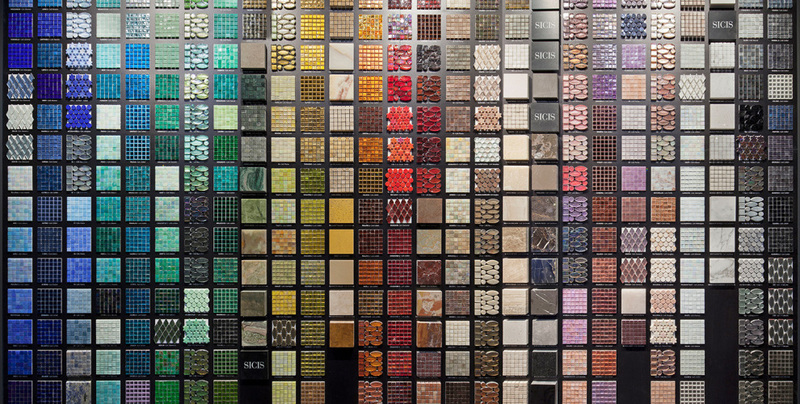 Vetrite is the way we developed to evolve from mosaic to large surface coverings. We mixed technology and alchemy with artisanship and the result is a rich pattern sandwiched between two large glass slabs. 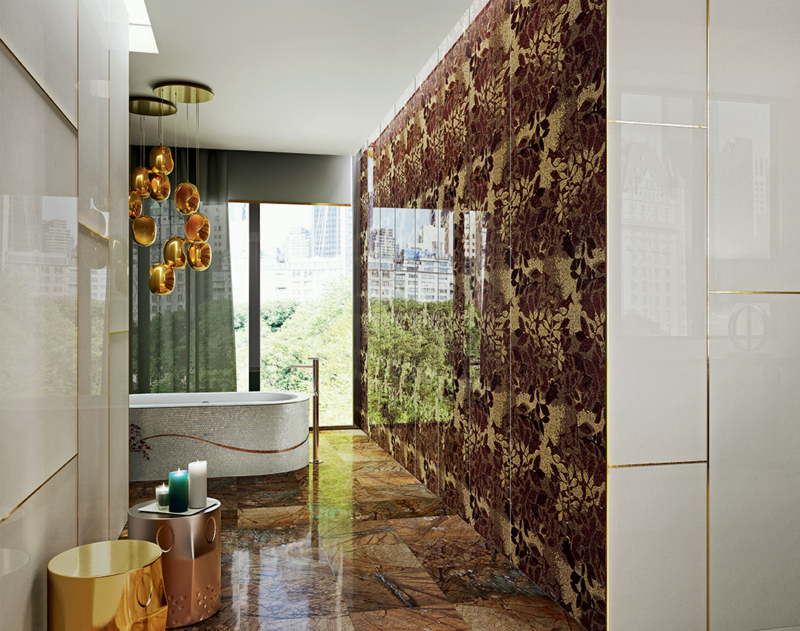 From bathtubs to cabinets, from walls to floorings, everything can be elegantly covered and protected by our Vetrite. 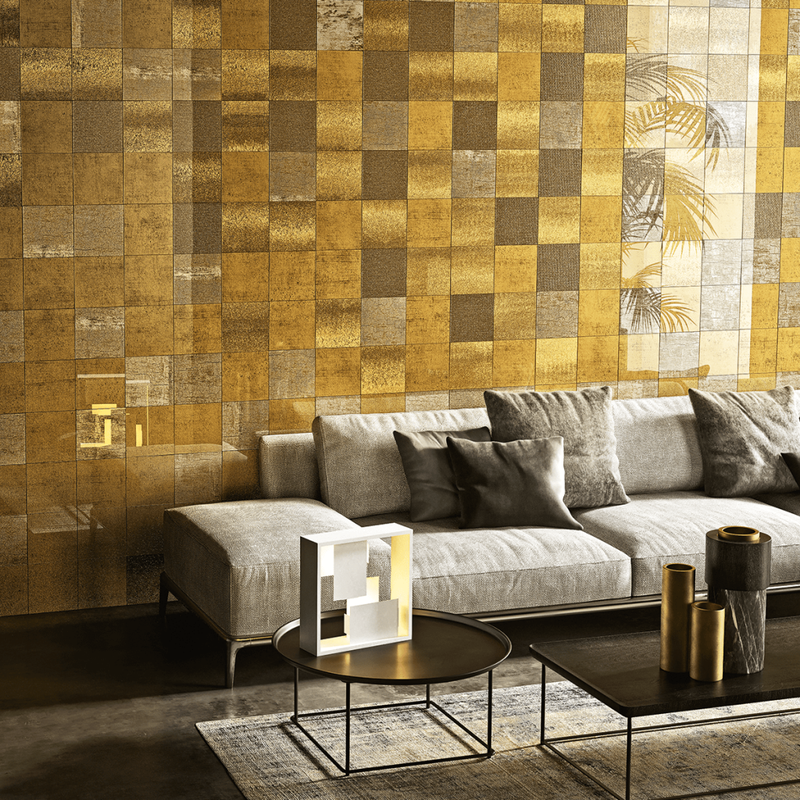 But Cersaie is going to be about mosaic too, and this year we’ll present you the very new patterns and colors of our collections, a true explosion of colors. The other incredible product we’re going to show you is or new variety of Vetrite. 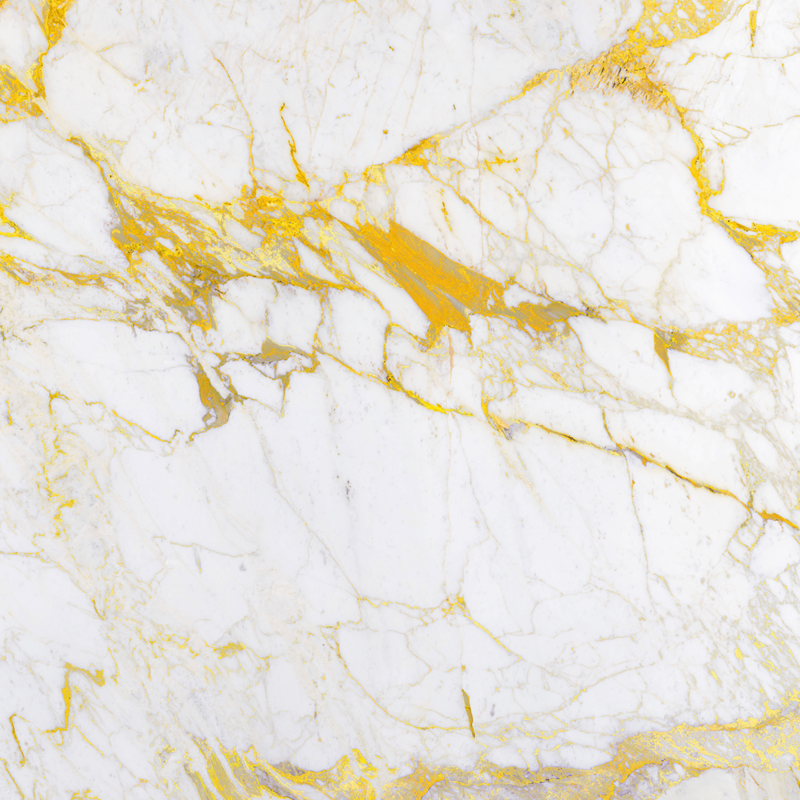 We called this collection Electric Marble because its vibrant veins and texture look really alive. The marble is enclosed between two glass slabs, so that you can have your surface perfectly covered and its colors protected. 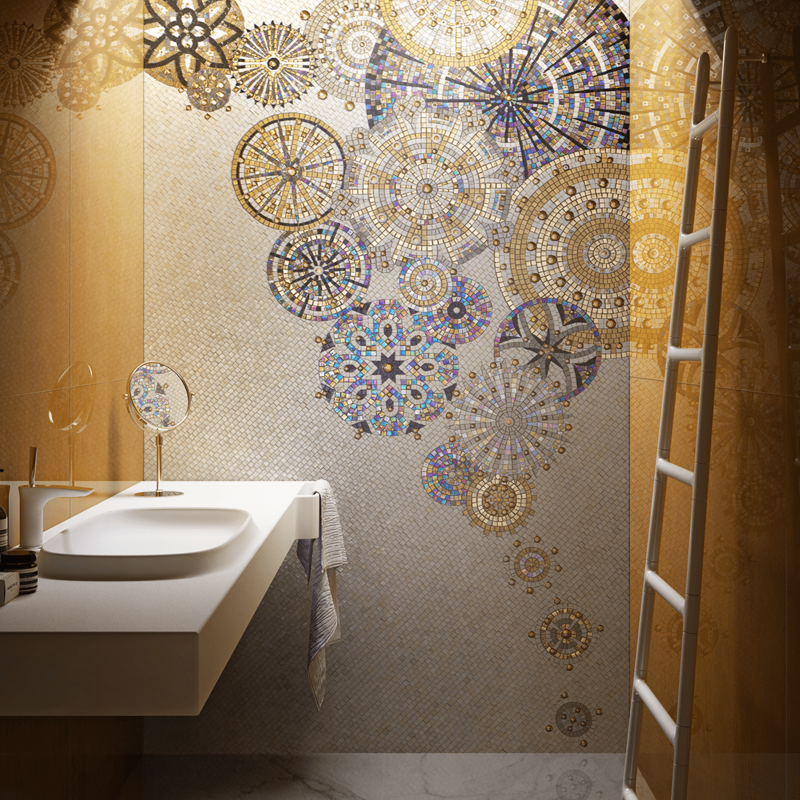 From September 25 to 29 come visit our stand at Cersaie – Pad. 22 Stand A98-B87 – to see the full realization of our new products.